Uses – Patchouli essential oil for aromatherapy has warming and calming properties, and is also known as an aphrodisiac. 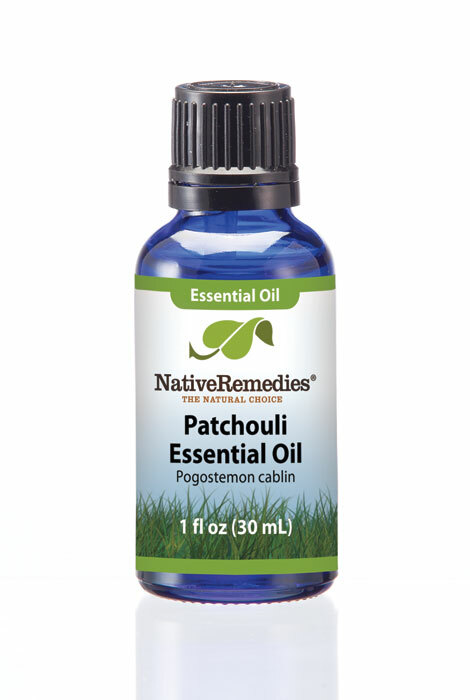 Patchouli is a fragrant herb that is native to tropical Asia. The oil is steam distilled from the leaves by small farmers in Indonesia who do the distillation themselves, then sell the oil to collection centers. The system is successful due to the large numbers of small farmers in Indonesia. Patchouli oil has warming and calming properties, and is also known as an aphrodisiac. Its earthy, herbaceous aroma makes it a popular scent in perfumery. Patchouli is perfect as a base note oil in blends. Favorite blends with patchouli are cedarwood, lavender and ylang ylang. 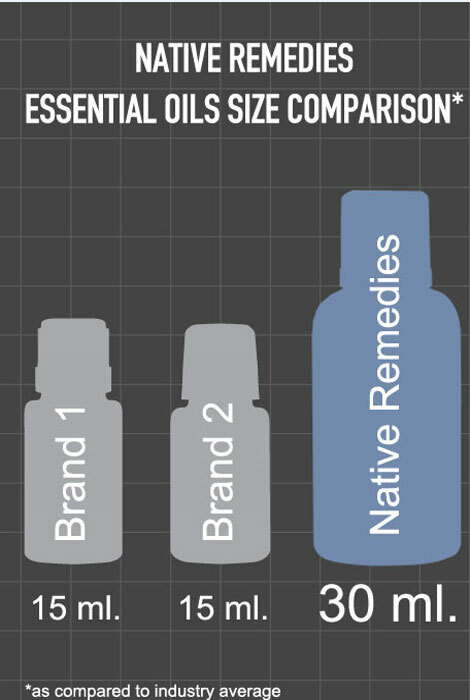 How do I use patchouli essential oil? Mix this with Lavender and you have a great oil that smells wonderful.